PROVIDEDH will present on ‘PROgressive VIsual DEcision-Making in Digital Humanities: Towards Uncertainty Annotation in TEI, M. Kozak [et al.]’. More detail, including conference schedule, can be found here. 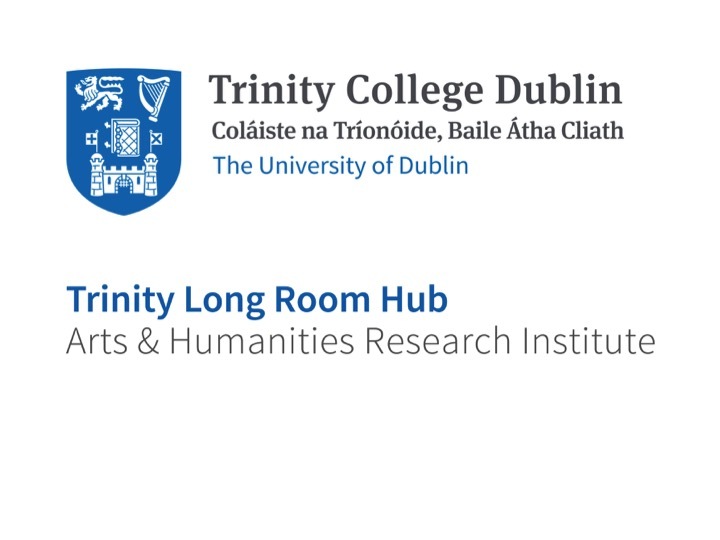 The September issue of the DH@TCD Newsletter is now available to read here. 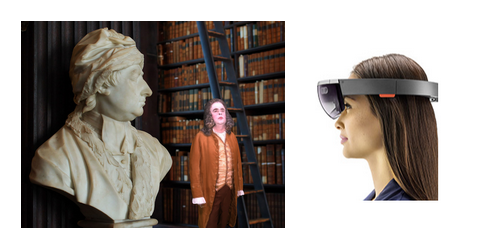 The latest issue of the DH@TCD Newsletter is now available to read here.